Whilst ​Real do like his power and leadership, they are thought to be concerned by Pogba's failure to bring these qualities to Wednesday's ​Champions League quarter-final loss to ​Barcelona. They claim he "disappeared" when it mattered most, and this is not the kind of player that club officials want at the Santiago Bernabeu. Real do not view the ​United man as a future Ballon d'Or winner, so they do not want to spend heavily on a player who cannot take the team to the next level. He finished 15th in the standings for 2018's award, despite his influential role in France's World Cup triumph. Despite their concerns, midfielder ​Casemiro ​claimed that Pogba would be a fantastic addition to the side. 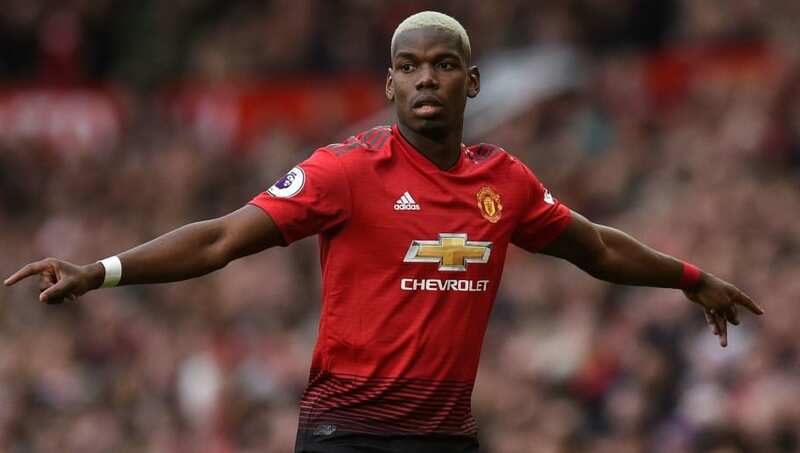 He said: "Pogba is compatible with any team because he's a great player. He would be welcome if he arrives. However, he's not here and we have to respect Manchester United."